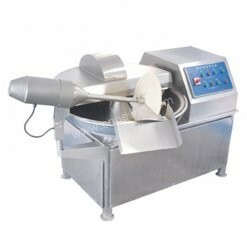 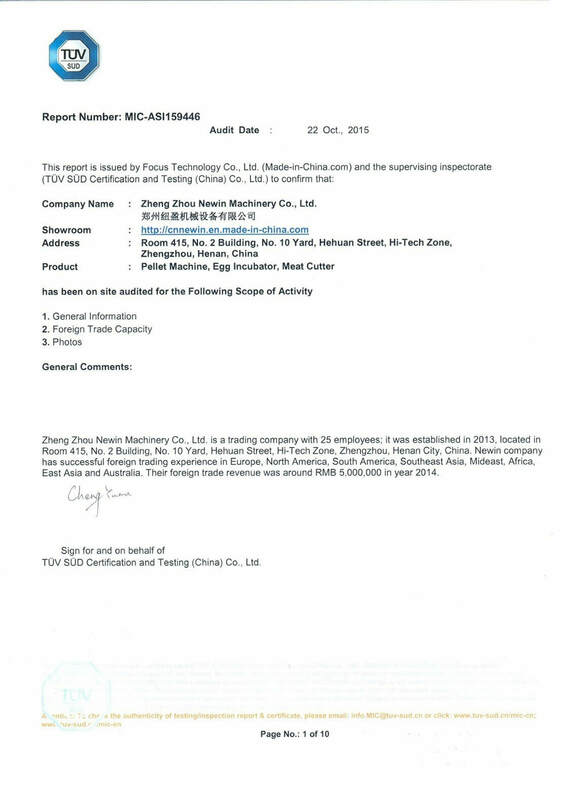 The chopping machine mainly uses the chopping action of the high-speed rotation of the file to cut the main raw materials such as meat pieces, minced meat, and fat into minced meat or meat, and stirs other raw materials such as water and auxiliary materials. 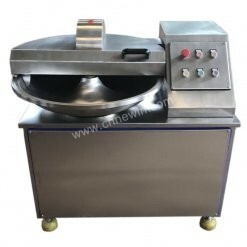 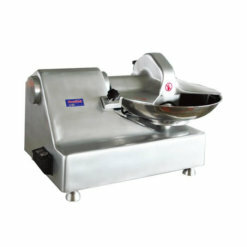 The cutter speed, the speed of the pot, the gap between the file and the crucible can be reasonably combined to reduce the calorific value of the material, improve the fineness, improve the emulsifying effect of the meat product, and maintain the natural color and elasticity of the filling. 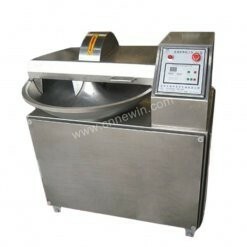 The production rate and shelf life of the product. 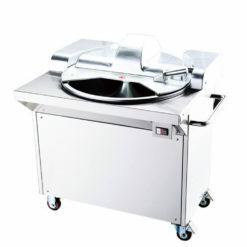 The bowl chopper is stronger and more durable than other food mixers so that it can mix some of the toughest meats and ingredients. 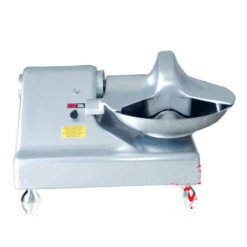 A bowl chopper works by rotating food in a bowl through spinning blades to chop meats and other ingredients down to the desired texture and size. 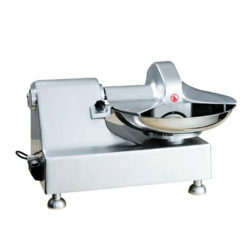 When first introduced, bowl choppers were intended only to chop meats. 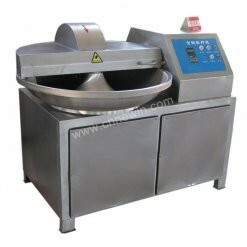 Today, they are made for a variety of additional purposes. 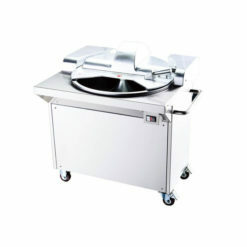 Some are made for industrial uses such as chopping up large pieces of meat into smaller, more workable sizes. 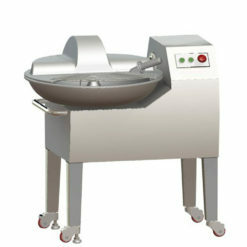 Other bowl choppers are made for restaurants which need to process meat and mix ingredients. 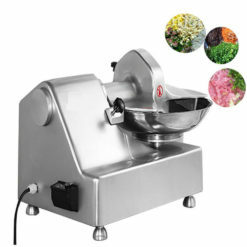 These smaller mixers can be used not only for meat but also for vegetables, grains and other ingredients.